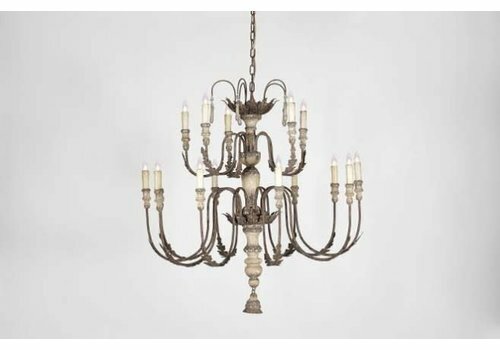 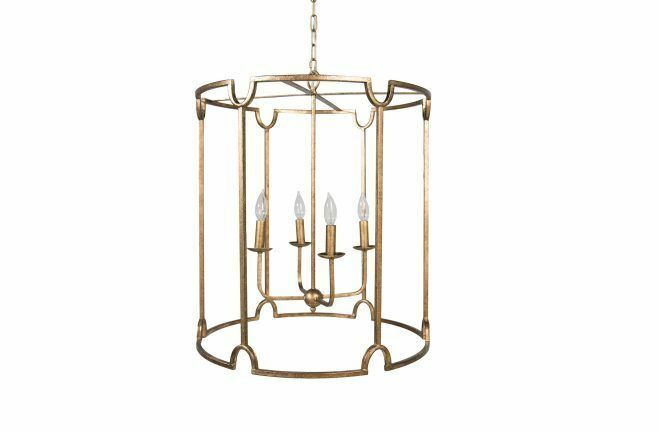 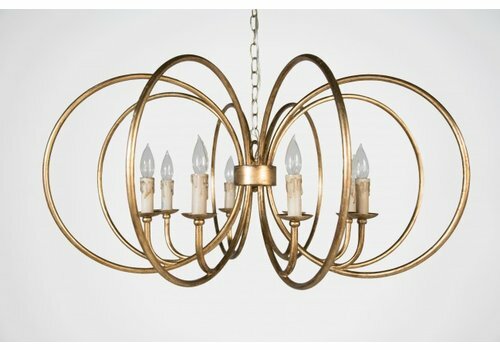 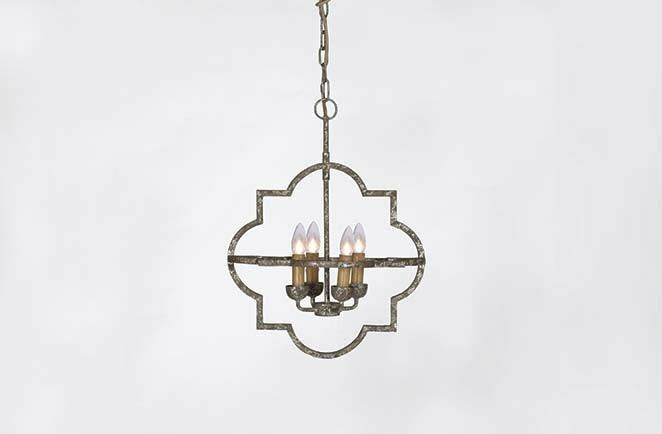 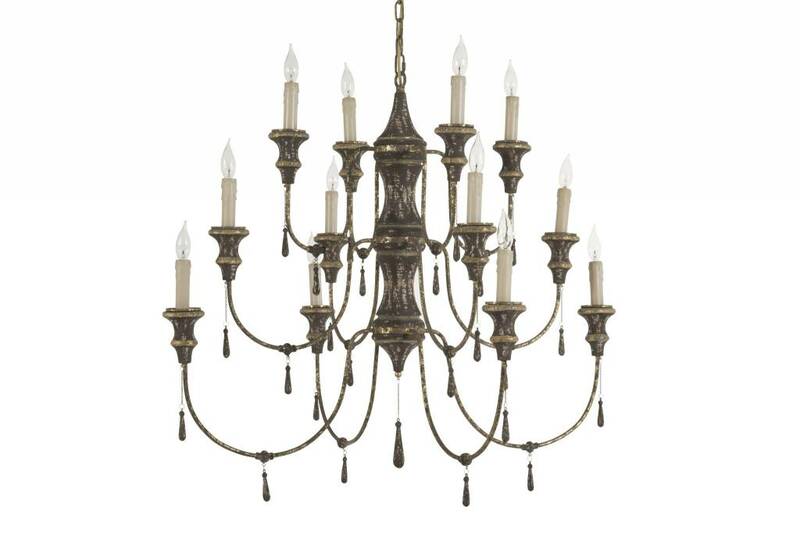 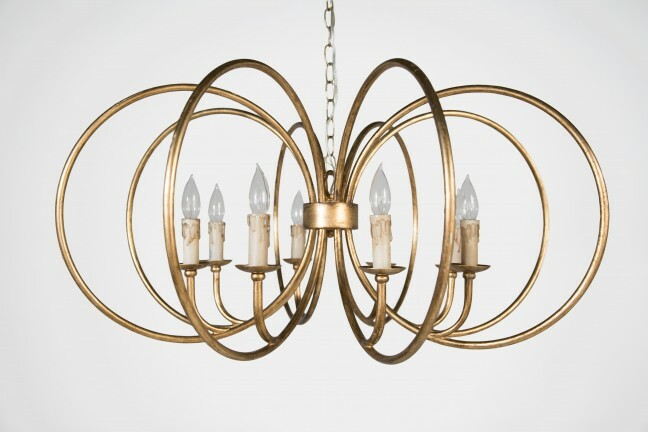 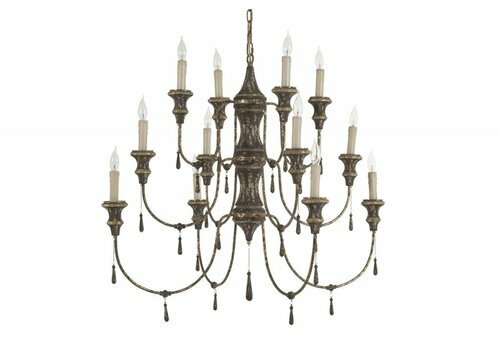 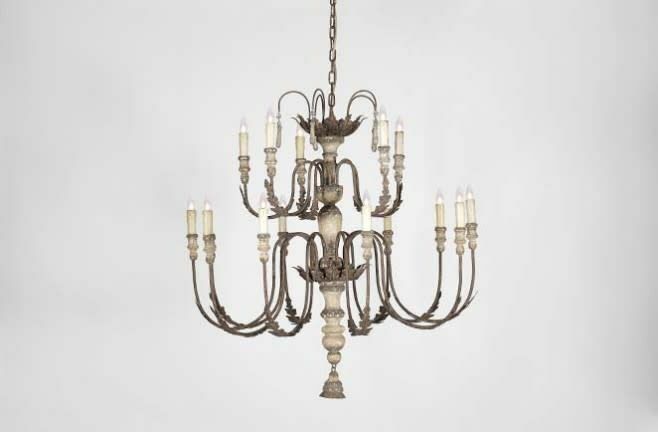 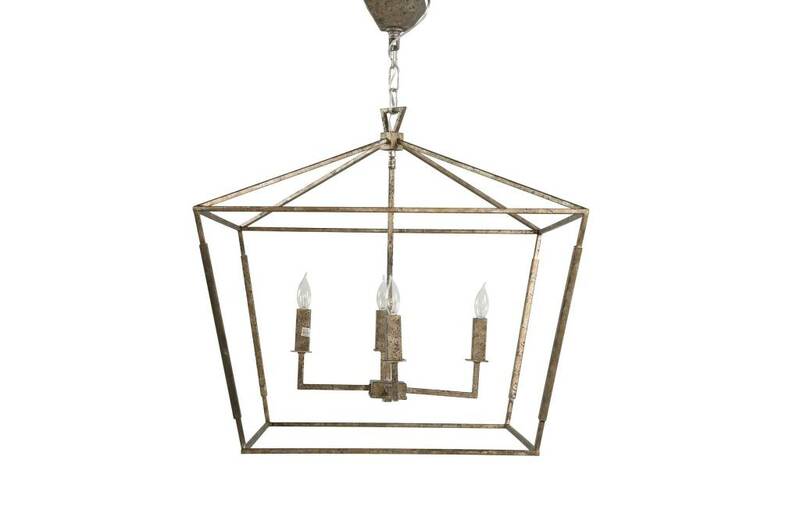 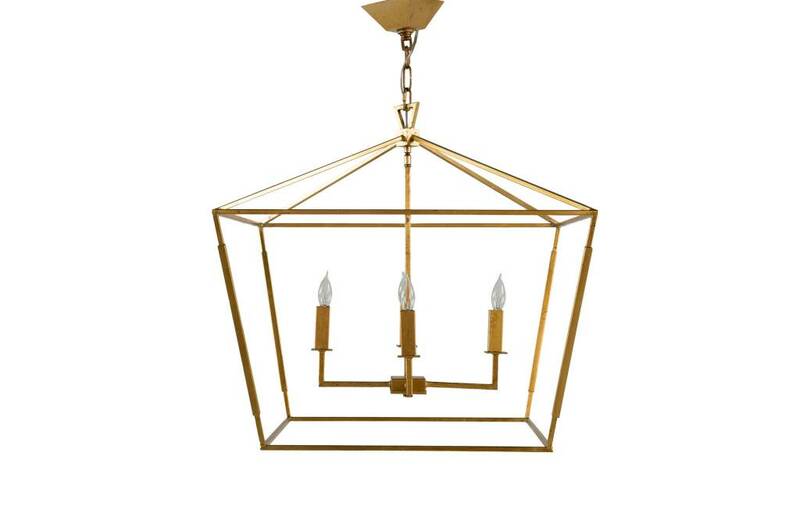 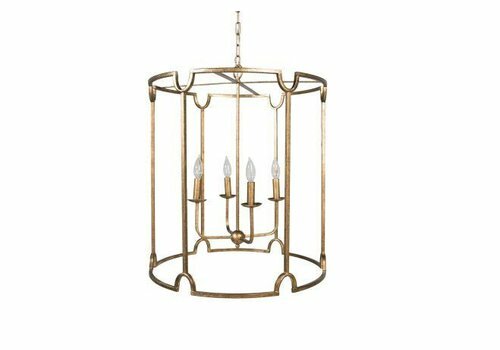 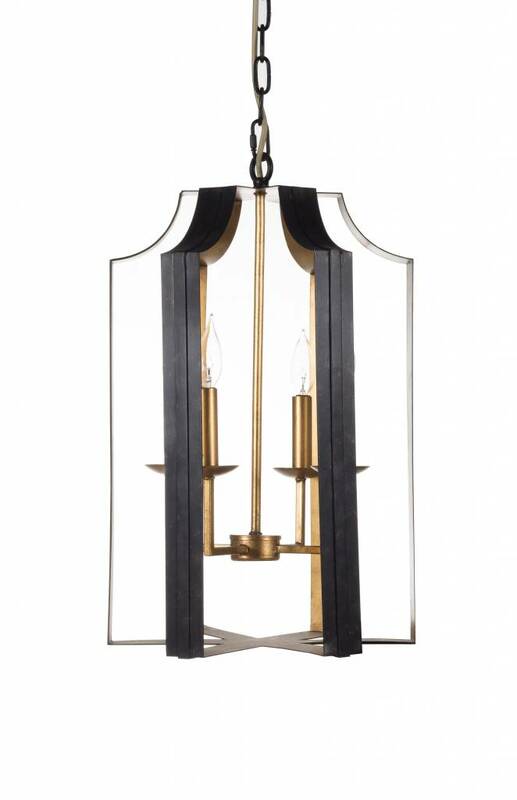 The classic lantern shape of the 2 light Adler Sconce is hand-finished in Antique Gold. 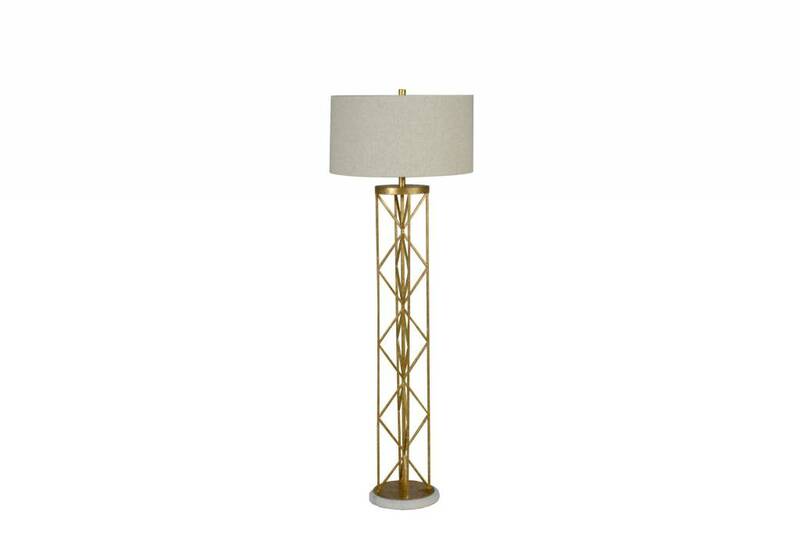 A natural linen shade adds ambiance to our Riley Floor Lamp. 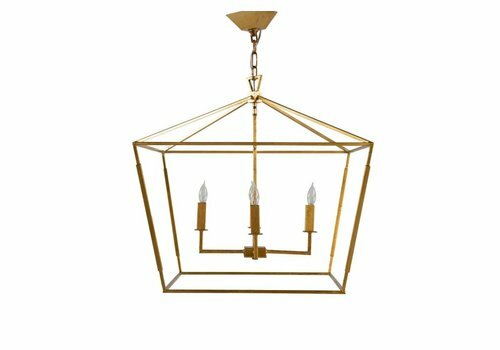 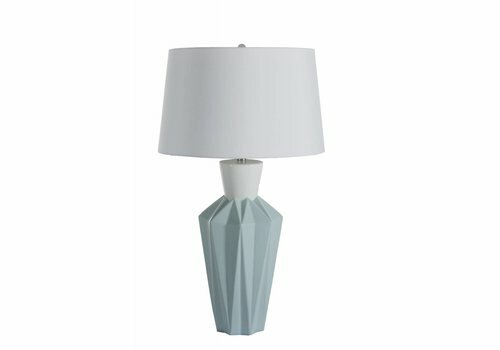 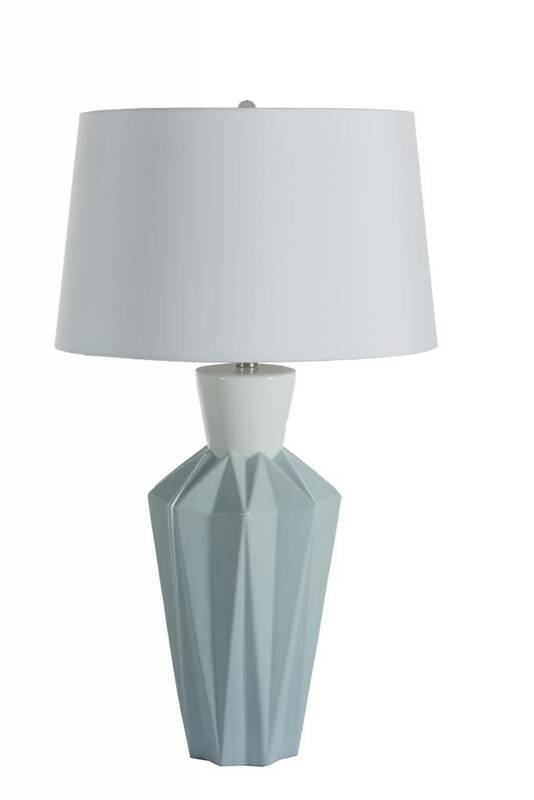 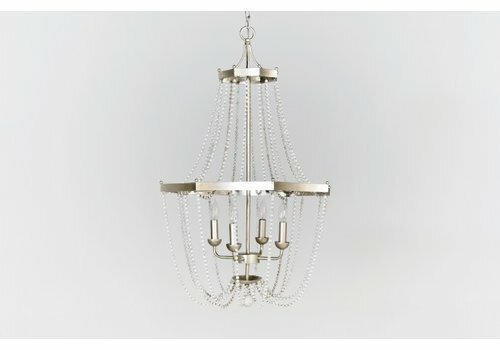 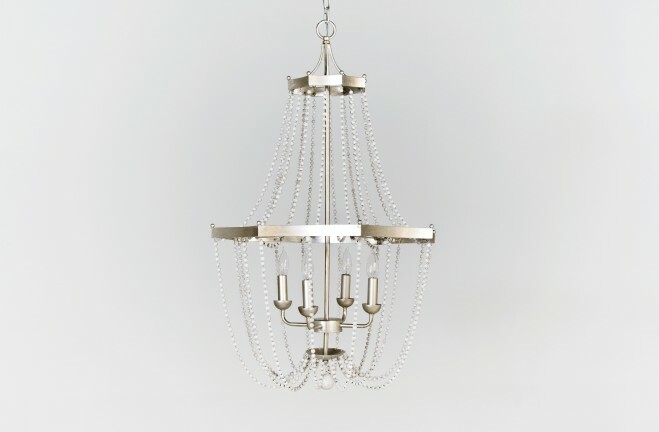 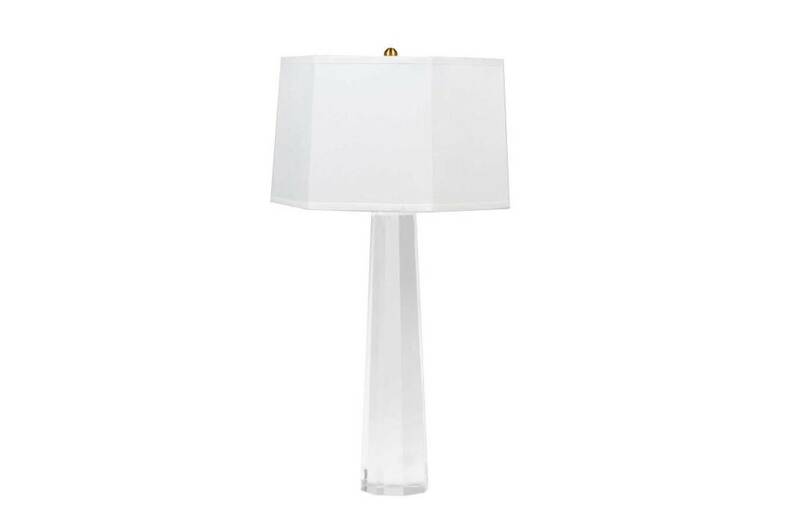 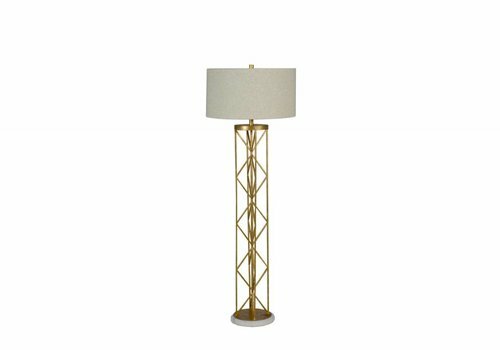 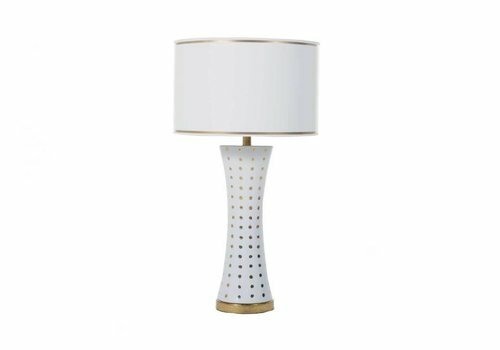 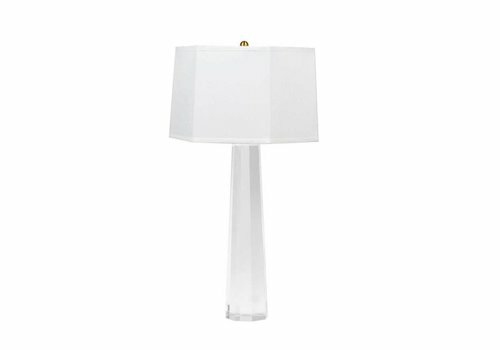 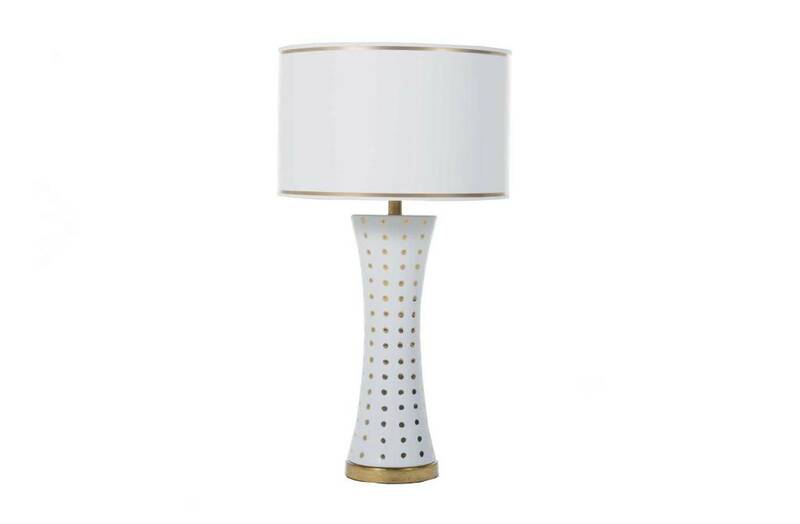 Distinguished by its clean, contemporary geometry, the lamp features an antique gold finish with a white marble base. 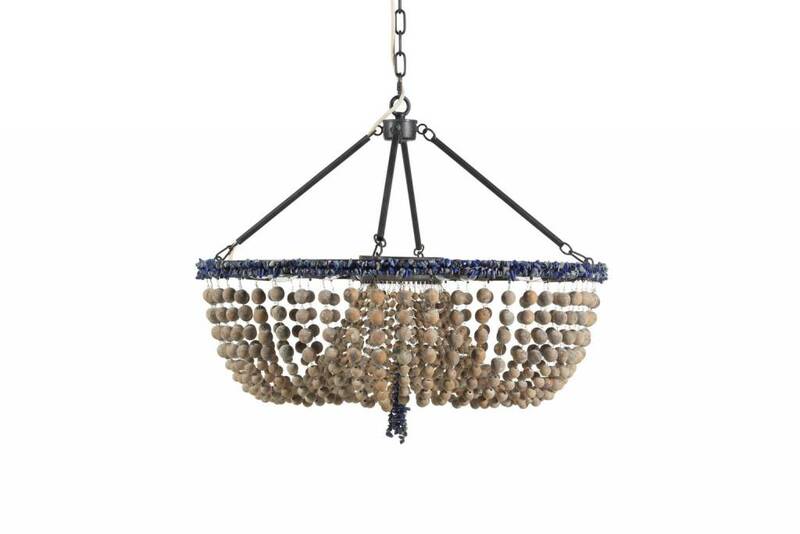 The Garnet Sconce boasts a unique back plate of natural agate, contrasting against the gilded gold finish. 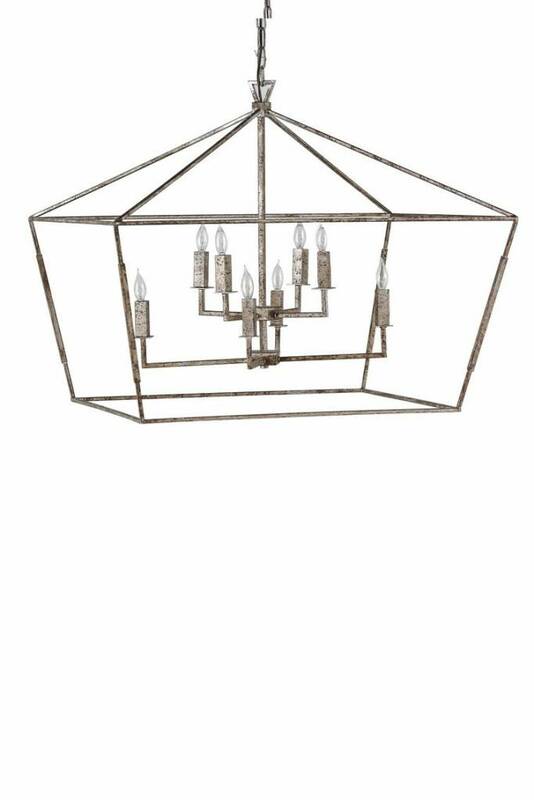 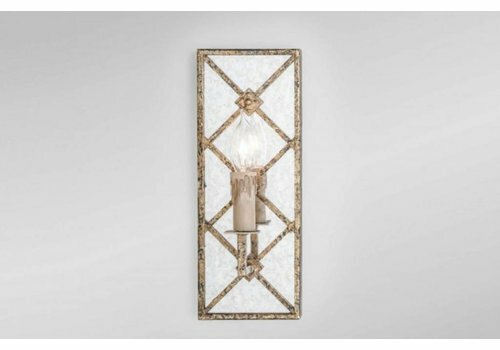 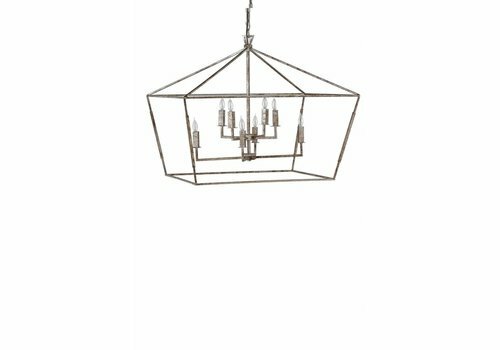 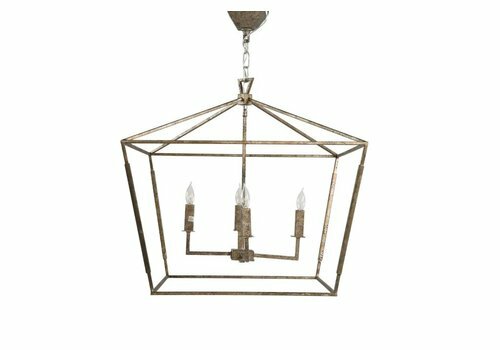 This torch-style sconce adds an eclectic look to any room and the flat metal back plate allows a slimmer profile against a wall. 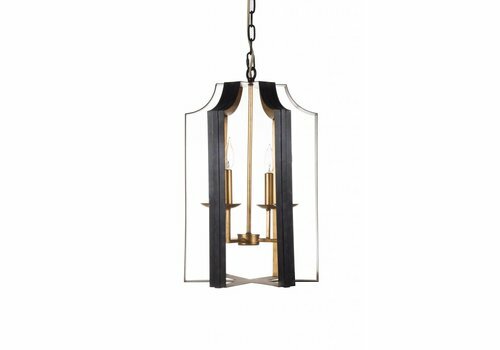 The perfect light for an entrance or hallway, the Blake Gold Sconce subtly reflects light in different directions due to its unique design. 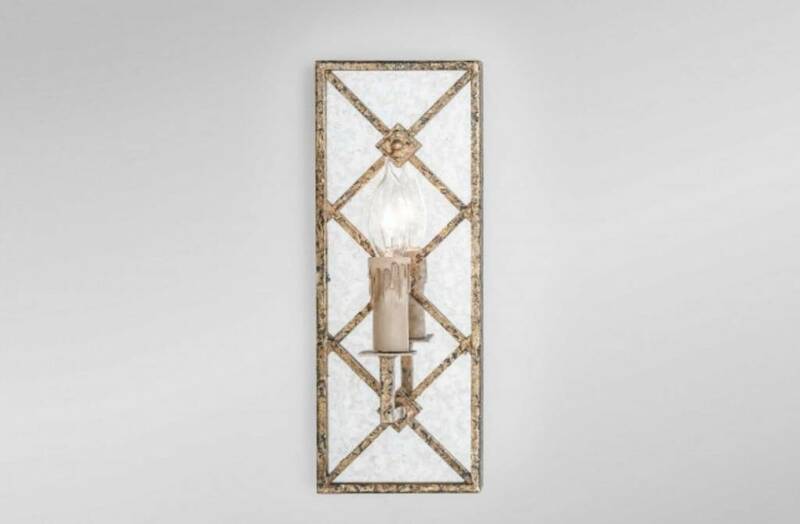 Antique mirror with distressed gold leaf add to the style of this piece. 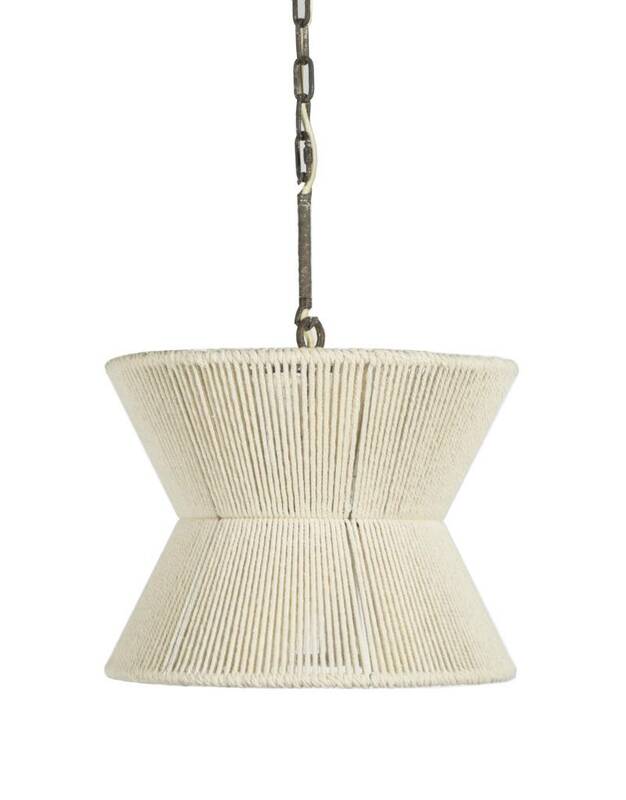 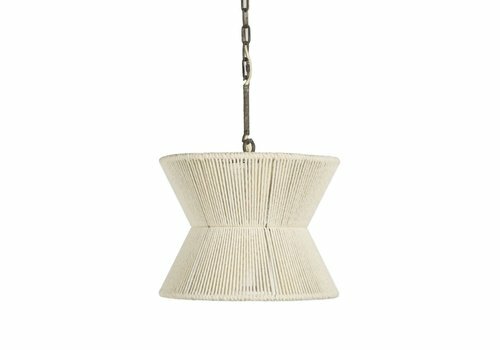 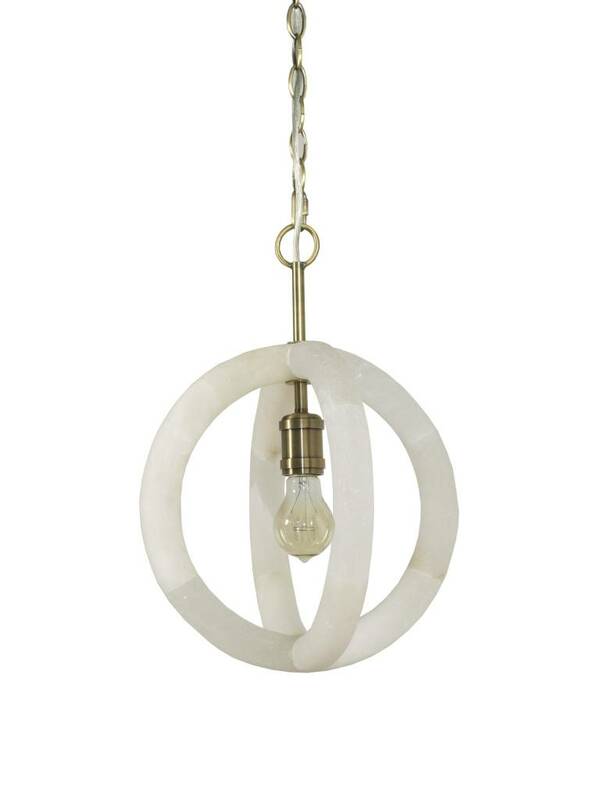 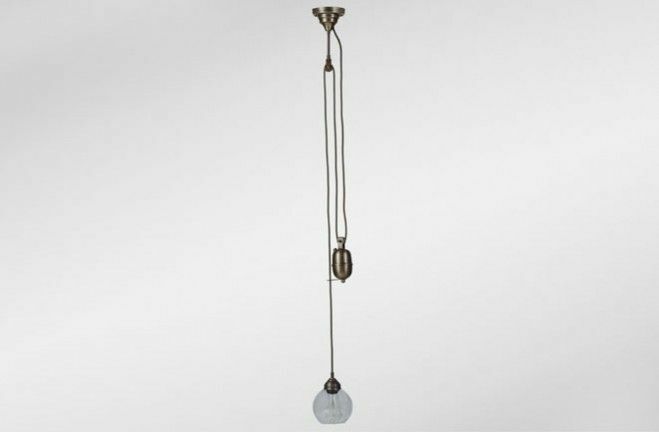 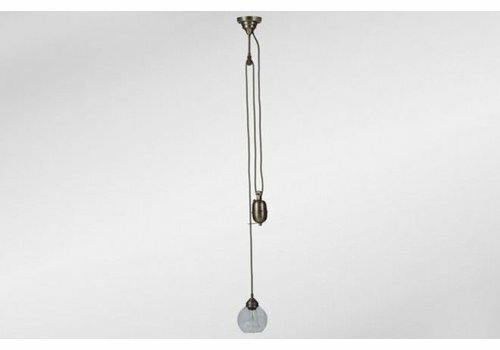 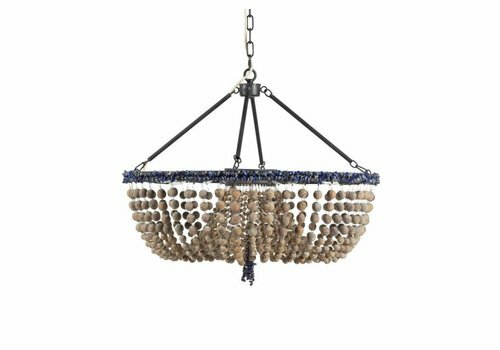 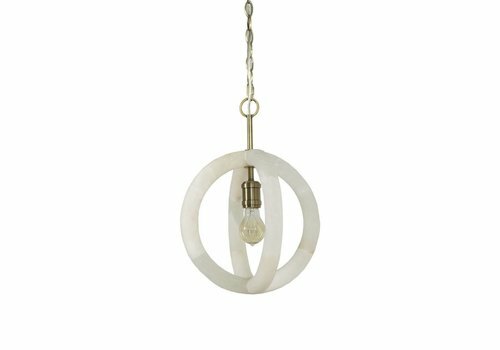 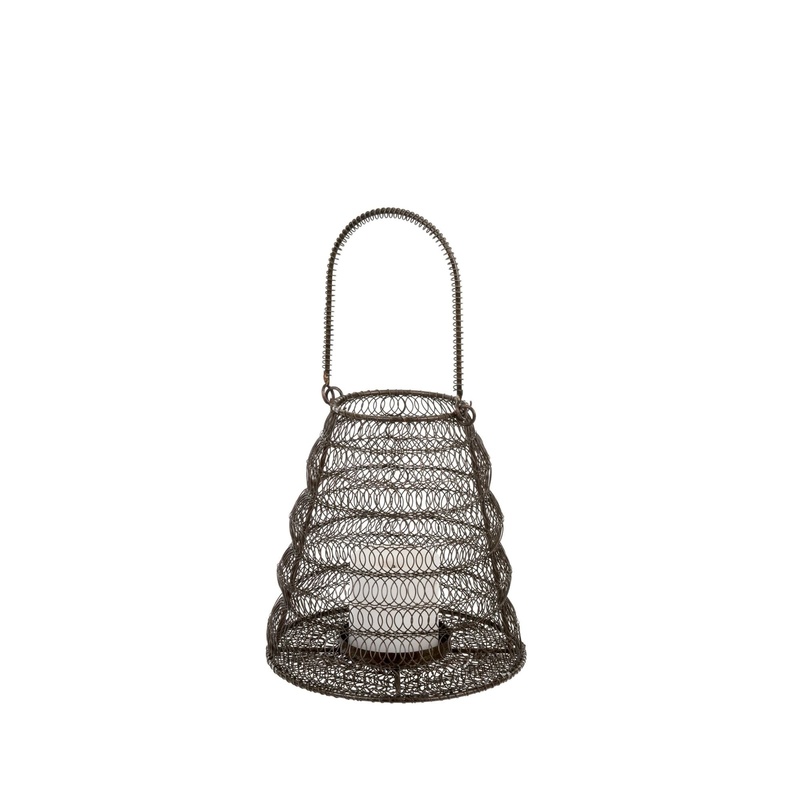 Soft white cotton rope weaves this breezy, beautifully shaped hourglass pendant with casual, coastal charm.